The majority of online casinos have a number of bonus offers, from sign-up welcome bonuses to no deposit bonuses and many others. But the online casino bonus often comes with specific casino wagering requirements, which can leave players at loss as to how they can fulfil these conditions and still have some room left for profit. 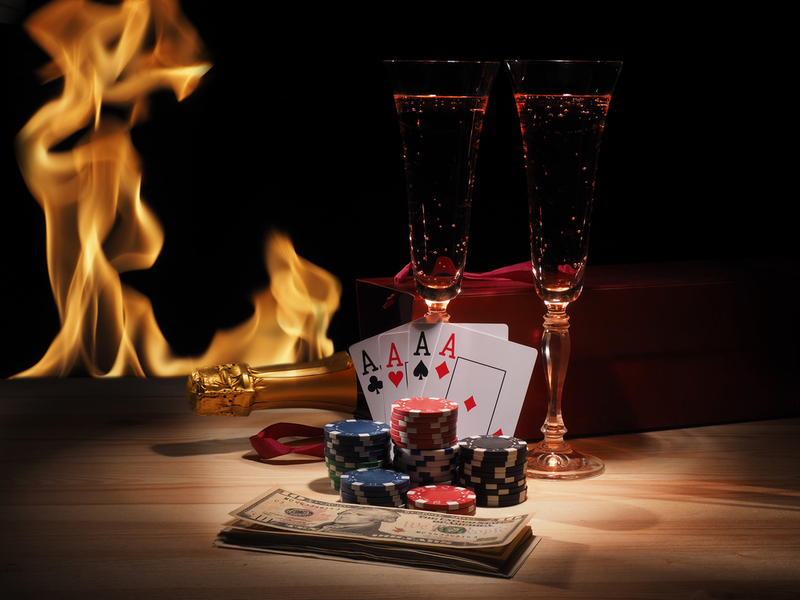 Here are some crucial tips as to how to approach online casino bonuses and maximise profit. This might sound like an obvious thing to say, but checking and being aware of the terms and conditions surrounding bonuses is crucial. By checking the terms and conditions, you can pick the game mode which best suits what you want to achieve from online gambling; whether that is playing casually and for fun or seriously and for big, long term profit. First of all, you should look out for some basic requirements that some bonuses carry. For example, you should check if the bonus will immediately be added to your gambling account or whether it is only claimable by a code or email. You should also look out for the minimum amount that you have to deposit in order to get the bonus and you should also check if there is a maximum bonus or a cap on the amount you can wager per game. There may also be some time limits and constraints on the bonus to keep in mind and players from certain regions and countries may be excluded from the offer altogether. Perhaps the most important bonus condition to look out for though, is how much exactly the wagering requirement is worth and whether this applies to solely the bonus or the amount that you deposit as well. Although there are a lot of casual casino players out there, everyone want to gain and win profit! Bonuses can therefore be a great way to do just that but you will not be able to clear your bonuses unless you have these top tips at your disposal. There’s no getting away from the fact that players need a large dose of good luck to make any money from bonus offers, so one of the top tips is to go for the jugular and play for bigger stakes early on. A game such as blackjack can be a good avenue through which to play with higher stakes and try to build up your money quickly. If you are to win in this scenario, then you are putting yourself in a good position to clear your wagering requirement and still have a hefty amount of the bonus left over. You could also try your hand at playing slot machines but instead of at a lower rate, play at a level of at least £5 or £10 a spin. This is a common short term strategy in the world of gambling, in the hope that if you win big, you can then strategically and methodically clear out the rest of the bonus more easily. Choosing which bonus to opt for is thus one of the most important decisions an online gambler can make. This also goes back to the point about knowing the terms and conditions of any bonus you want to choose. You should look out for the bonuses which best suit your spending capacity and ones which you think you will have a sufficient amount of time to clear and have some left over profit. You should also pay close attention to the games which are not included in the bonus offer, as you want to opt for bonuses in games which you are most confident and familiar with; if they are excluded its going to be a lot more difficult to succeed. It is clear that in order to maximise your earnings, you should select a bonus which is achievable to clear, based on both your preferred game modes and your financial ability. 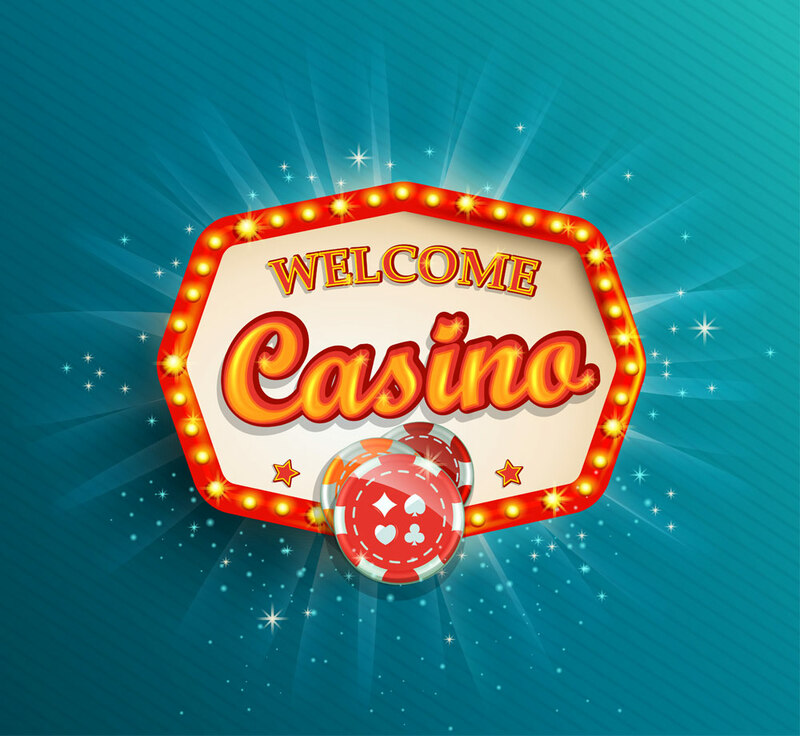 To conclude, online casino bonuses can be a very beneficial outlet, both for new players who can take advantage of welcome promotions, as well as regular customers who are rewarded for their loyalty. But players should approach bonuses with caution and know the full ins and out of their terms and conditions and follow the above steps to ensure that they can clear their bonuses and enjoy the maximum amount of profit possible.